Worldspan founder Len Wilcock passed away on Wednesday (27 January), after a four-year battle with cancer. 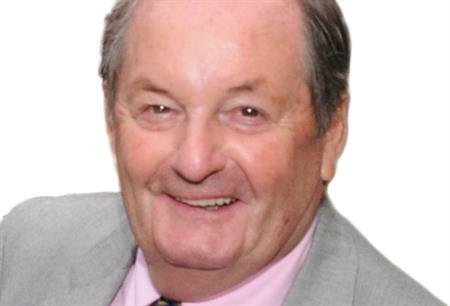 Described by his colleagues as a ‘pioneer of the meetings and events industry', he launched Worldspan in 1972 and became a founding member of the ITMA. During his career, Wilcock spearheaded the development of incentive travel and corporate events, steering the agency through 40 years of success. "He was a hugely charismatic individual and was highly respected by our staff, clients and suppliers for his depth of knowledge and experience, business acumen, honesty and integrity – and his sense of humour," said Sophie Morris, managing director of Worldspan. "It is Len’s unwavering ethos, values and principles which still guide us at Worldspan today, and which will continue to do so in future."